Garage conversions are a fantastic way to make the very best out of your available space. 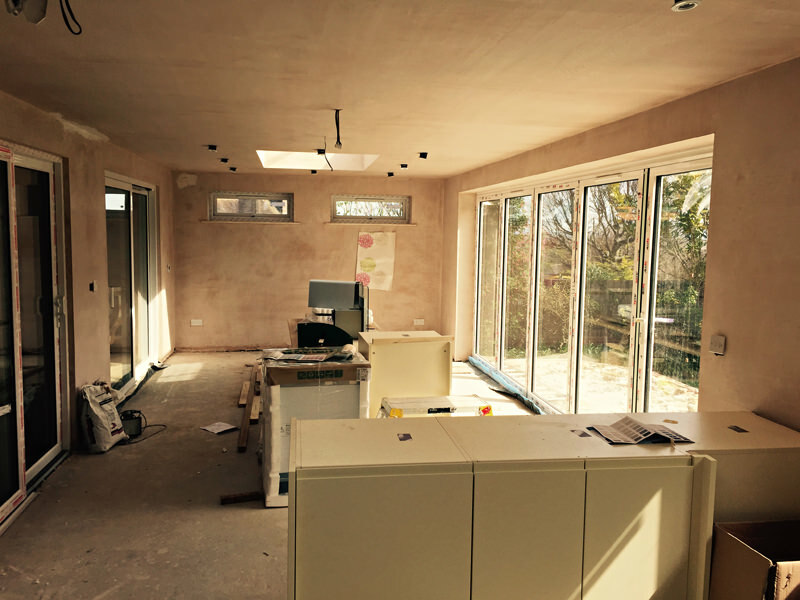 So if you are in need of more living ore working space, then a garage conversion really could be the best decision you’ll ever make. As a professional garage conversion company in Sussex, we have transformed many garages in the local area into many high quality solutions. The possibilities are fantastic, so if you would like to discuss your garage conversion project in more detail, without obligation, then please get in touch.